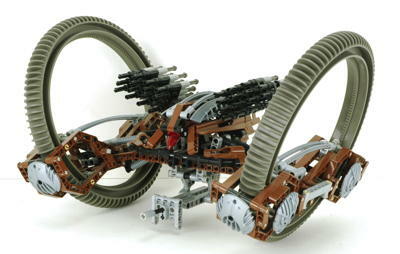 LEGO® acquired the Star Wars license in 1999, and in the years 2000 - 2003 they released 10 Technic Star Wars sets. 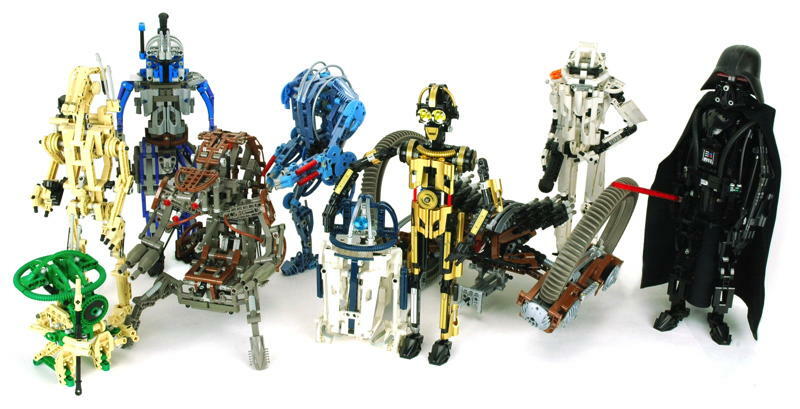 These tended to be figures of droids and/or robotic looking characters from the movies, typically with minimal functionality. 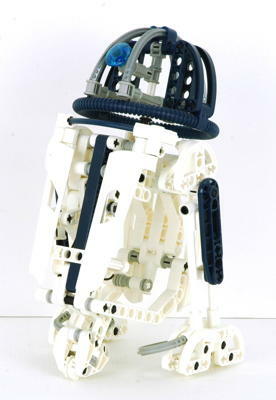 Many of these models included unique parts (Darth Vader's helmet or the Hailfire Droid's wheels) or parts in colors not available anywhere else (gold on C3PO, violet on Jango Fett, pearl blue on the Super Battle Droid). 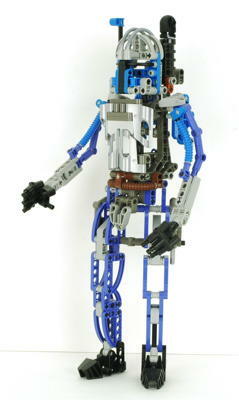 These represent some of the very first fully studless models and many use rubber bands to power their functions. 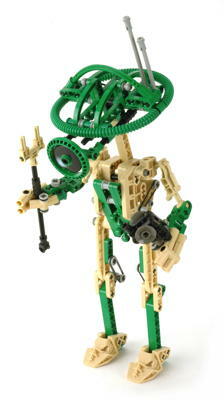 It is my observation that these sets did not resonate very well with either Star Wars fans or Technic fans. 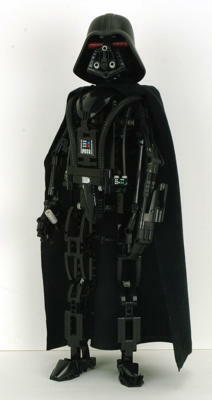 Star Wars fans seem to prefer traditional studded building, and Technic fans seem to prefer functional models. 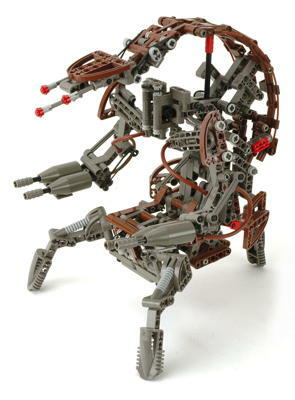 Even though Star Wars sets would remain a profitable juggernaut for the company for decades, the Technic sets quietly went out of production after just a couple of years. These sets really can't be compared. 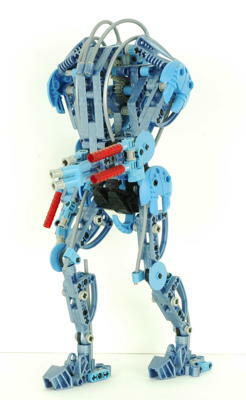 They each have a different character and minimal functionality.